Gartner has predicted that by the year 2020 there will be nearly 21 billion Internet of Things devices in the world, with over 65% of enterprise businesses adopting IoT products. Naturally, the demand for secure and supported platforms and operating systems has never been more critical. 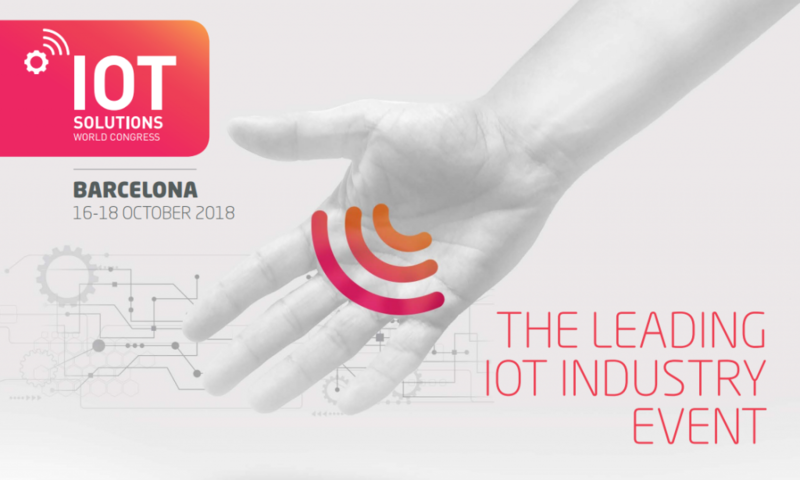 With that in mind, SUSE is proud to announce its participation in the upcoming IoT Solutions World Congress, October 16-18, in Barcelona, Spain. Join us at the event to learn how solutions from SUSE Embedded are helping organizations streamline IoT security, reduce complexity and simplify configuration and patch management for greater control of IoT and IIoT assets. SUSE Embedded provides key building blocks for developing transformative end-to-end IoT solutions and IoT gateways. These powerful open source products and tools enable companies to scale, while delivering enterprise-grade security backed by best-in-class Linux and open source support. Contact the SUSE Embedded team at: embedded@suse.com to set up meeting during the event, or stop by our booth to say hello and check out our new IoT demo (#B226, in Hall 2 of the Fira Gran Via). We look forward to seeing you in Spain.